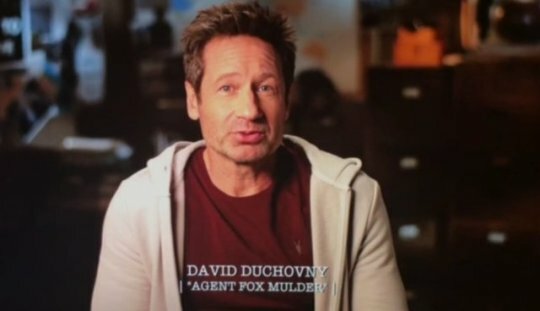 Duchovny Central : WATCH NEW: X-Files Behind The Scenes Season 11 Clips! WATCH NEW: X-Files Behind The Scenes Season 11 Clips! Released on Blu-ray and DVD (today in the UK, pre-order in the US) by 20th Century Fox Home Entertainment, The X-Files Season 11 features all 10 episodes from the latest season with David Duchovny and Gillian Anderson reprising their roles as Fox Mulder and Dana Scully.